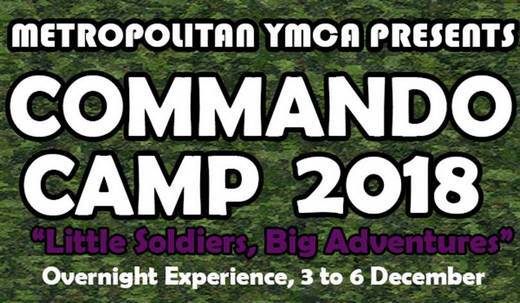 Metropolitan YMCA Singapore (MYMCA) is looking for youth volunteers to be its Camp Leaders. 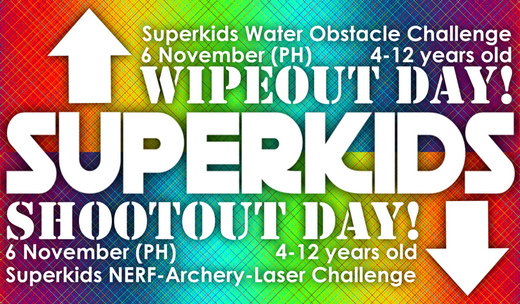 Its Learning & Adventure Programmes are for 4-12 years old, and there will be 3 kids camps this upcoming school holidays. A day of super fun! A camp about multiple intelligences, volunteer will be taught basic pedagogical approaches and child observation skills. Expect to practice. 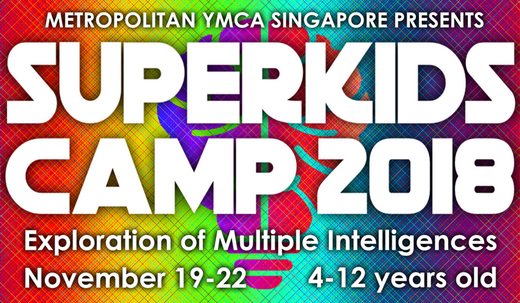 A fun filled 4 days 3 nights camp about Fitness, Creative Thinking and Problem-Solving. Volunteers must be 16 years old and above and must be able to commit for the duration of the specific camp they express interest in! Your commitment is very important for the experience of the campers. All of MYMCA’s proceeds for camps will fund their outreach projects for communities and the low income families.